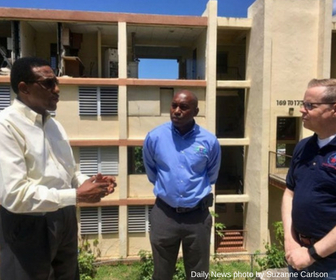 Recipients of CDBG-DR funding must develop and publish an Action Plan describing how its awards from the U.S. Department of Housing and Urban Development (HUD) will be used to support short- and long-term recovery efforts and build resiliency. The USVI's Disaster Recovery Action Plan, incorporating all amendments. All amendments, substantial and technical, to the Action Plan are listed below. The USVI's original Action Plan, since amended, but available for review.